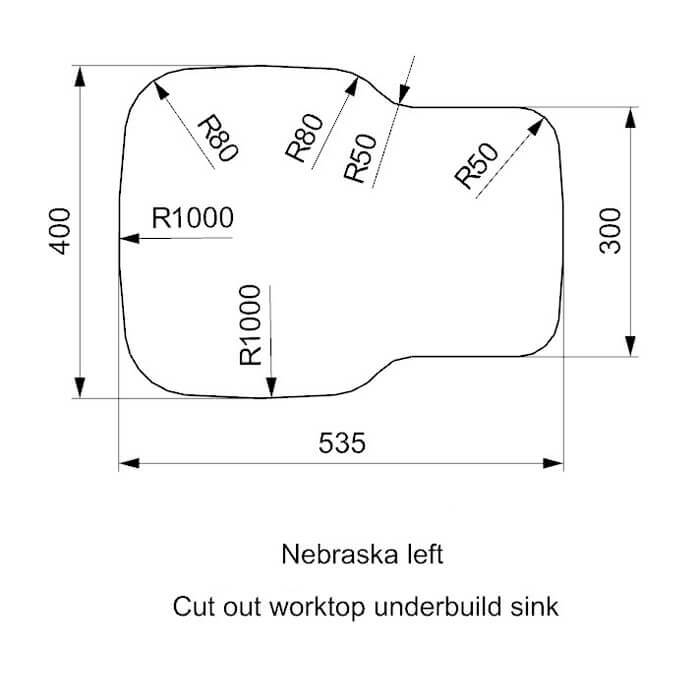 Make your workspace more efficient than ever before when you install the Reginox Nebraska Stainless Steel 1.5 Bowl Undermount Sink. 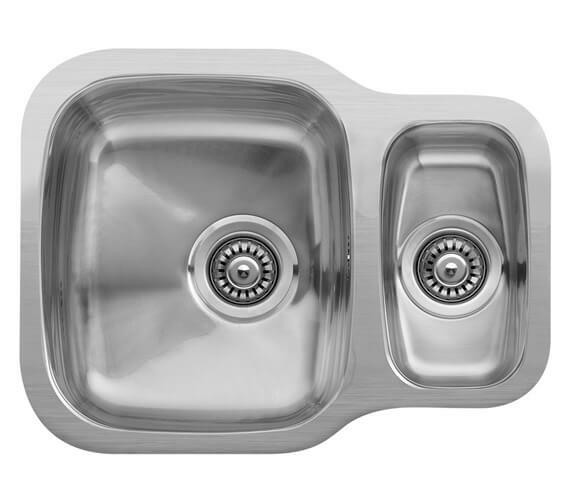 The sink comes with two different bowls for you to use, letting you work with greater efficiency. The main bowl offers larger space for easily washing your bigger pots and pans while the smaller one can use handy for cleaning veggies and fruits. A strainer waste for the 3.5-inch waste outlet is included with the product. 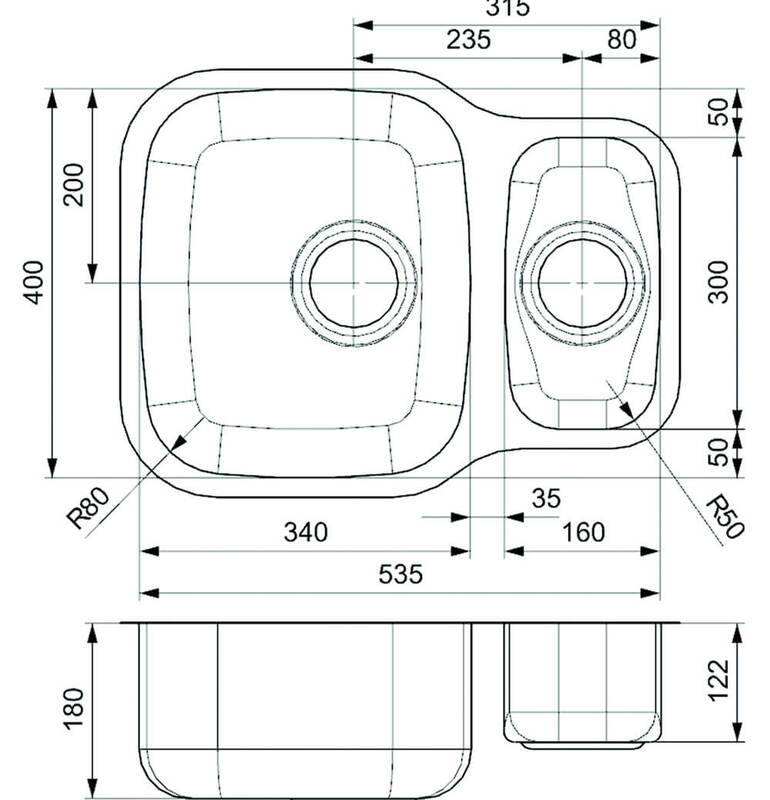 Underbuild sink units are mounted underneath the worktop or at mid level. This increases the usable surface of the worktop. This method of fitting is primarily used for granite, wooden and completely plastic worktops. 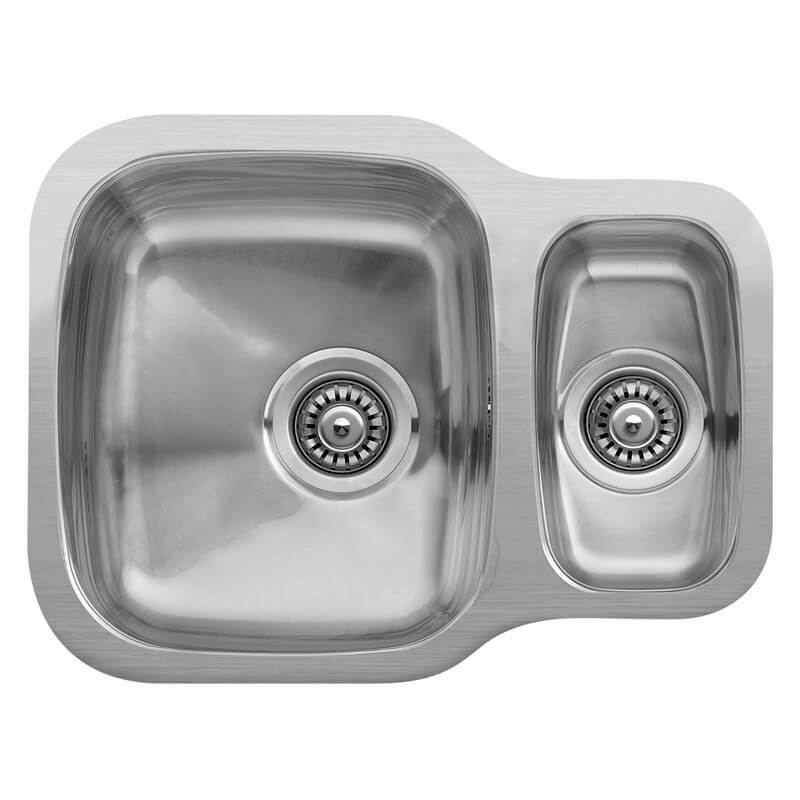 As the underbuild sink unit is fitted below the level of the worktop it makes it easier to keep the worktop clean.